Healthy Plant-Based recipes that break the Rules! 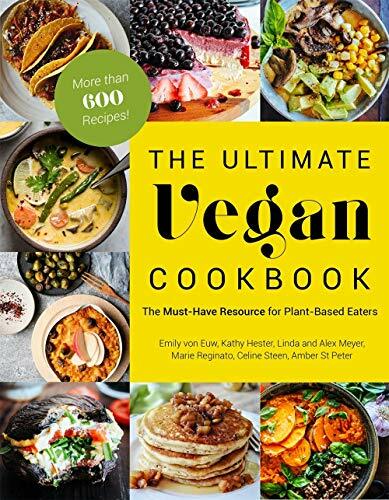 Packed with 75 vibrant and healthy recipes, Alternative Vegan, is your go-to book that makes plant-based cooking more appealing and modern, by adding two sections dedicated to incorporating seafood and eggs whenever you’d like. This book gives you the wiggle room to stick to a healthy lifestyle long term.